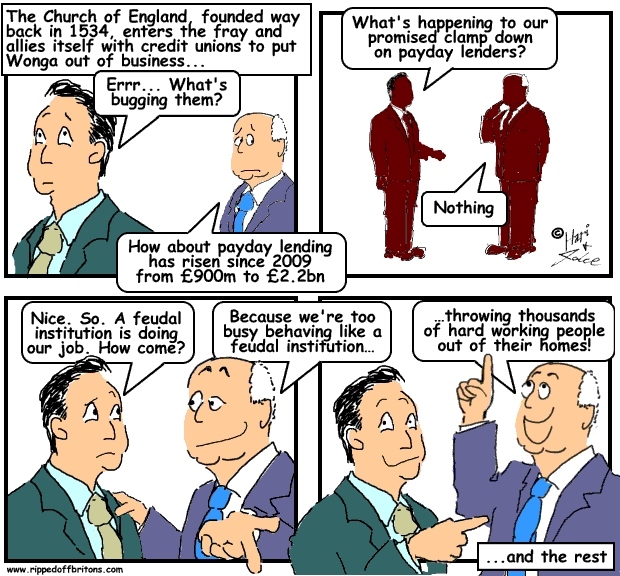 Justin Welby lays down challenge to payday lender after launching new credit union earlier this month. London Mayor Boris Johnson's £1bn "Affordable Housing" scheme is just spin. You're still eligible even if you earn up to £80,000! Liebrary: "If it isn't hurting, it isn't working". How Austerity works for the few by hurting the many.